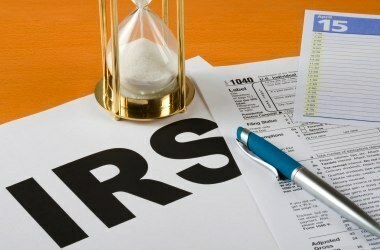 For IRS problem resolutions in Texas, we know that an average taxpayer is not equipped to deal with an IRS problem on their own. You received a tax notice? You aren’t sure what to do? We want to let you know – you are not alone, we can help! Turn to Abraham Business Solutions, PC for assistance. We work constantly on a daily basis with the IRS on your behalf to arrive at a reasonable tax resolution and/or payment plan. Our work includes but is not limited to lien releases, stoppage of wage garnishment, reduction of unfair penalties, file back taxes and more. Get one step closer to the tax relief you’ve been longing for today! Call us at 832-426-4829 NOWto discuss your tax problems with an experienced Texas licensed CPA and tax professional; or you may request a consultation through our website.